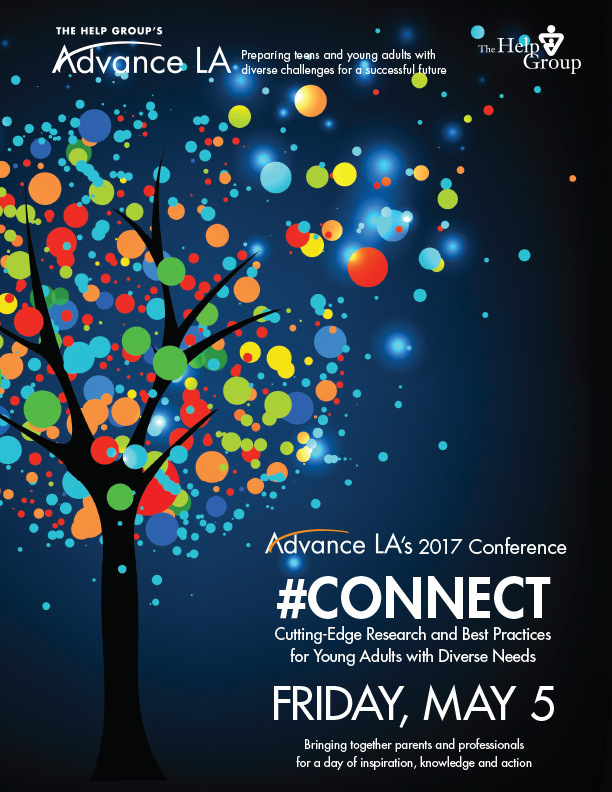 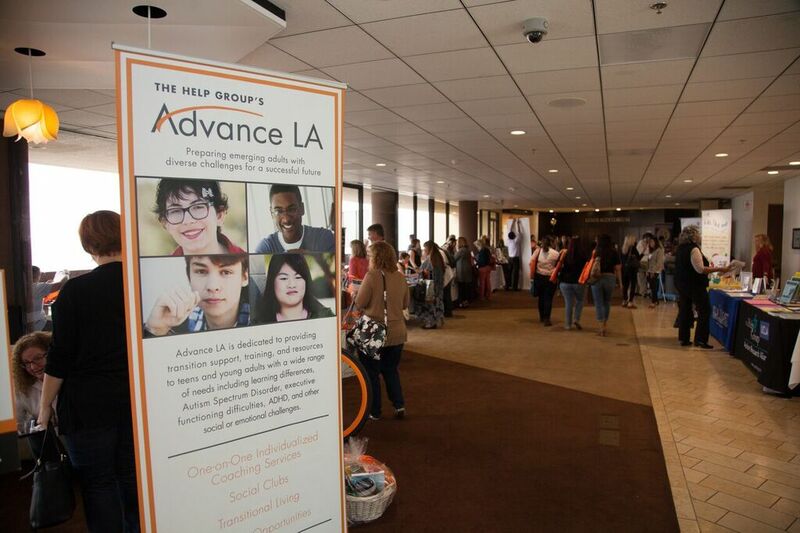 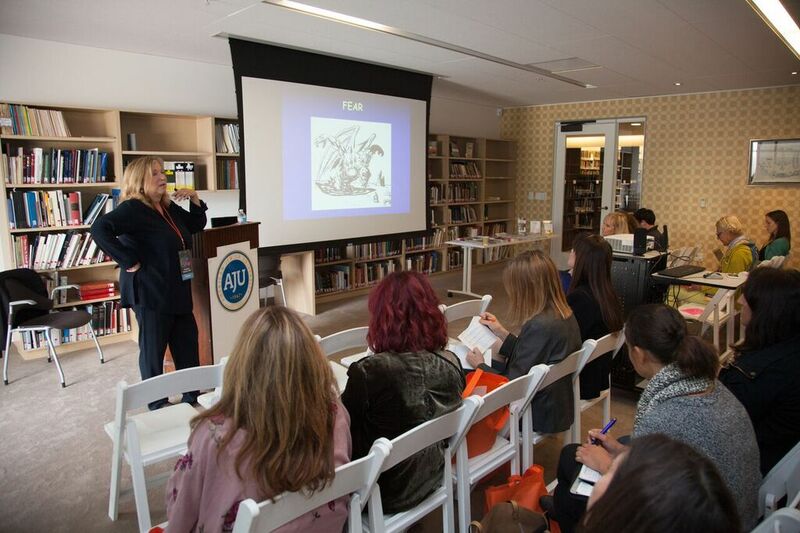 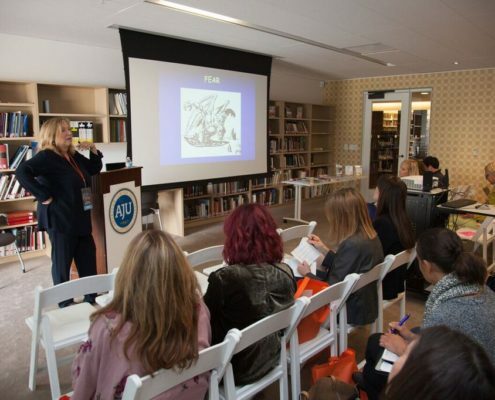 On Friday, May 5th, 2017, we held our annual Advance LA Conference at The American Jewish University. 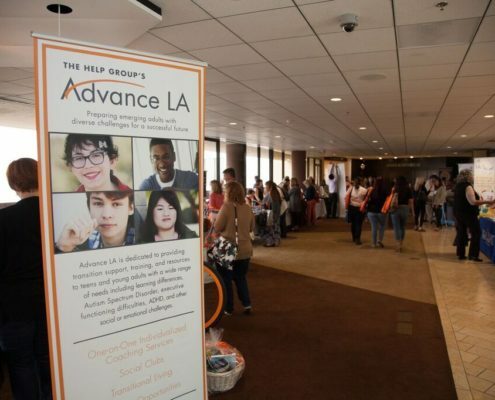 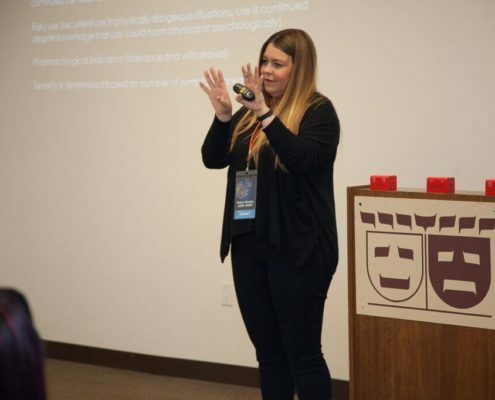 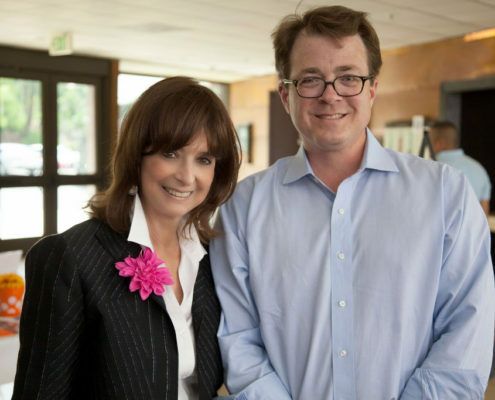 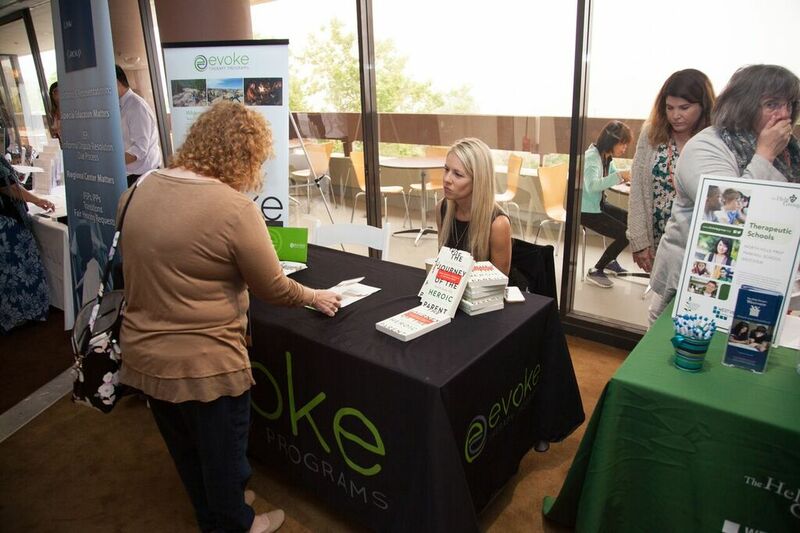 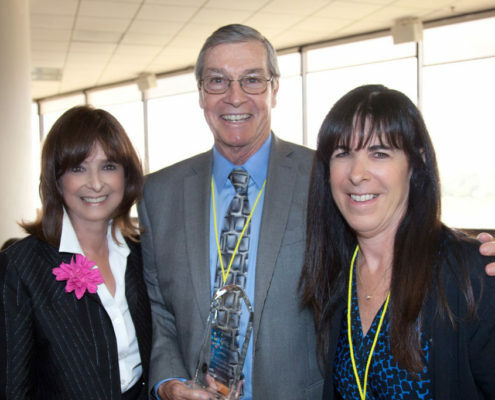 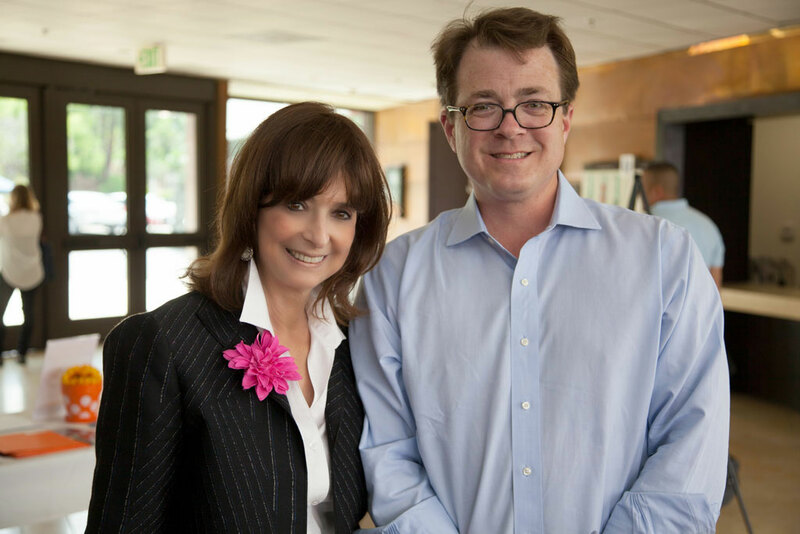 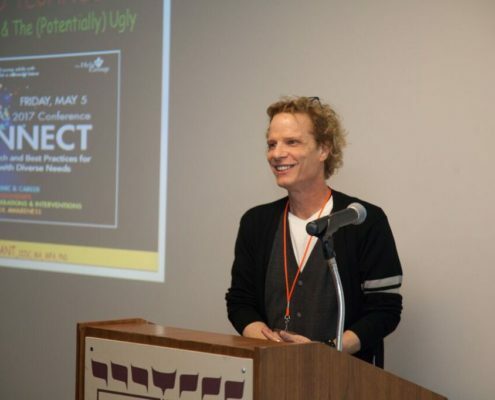 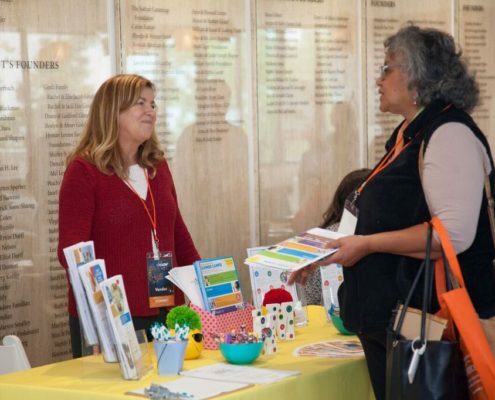 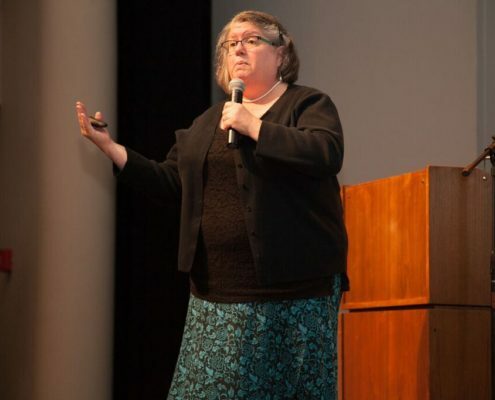 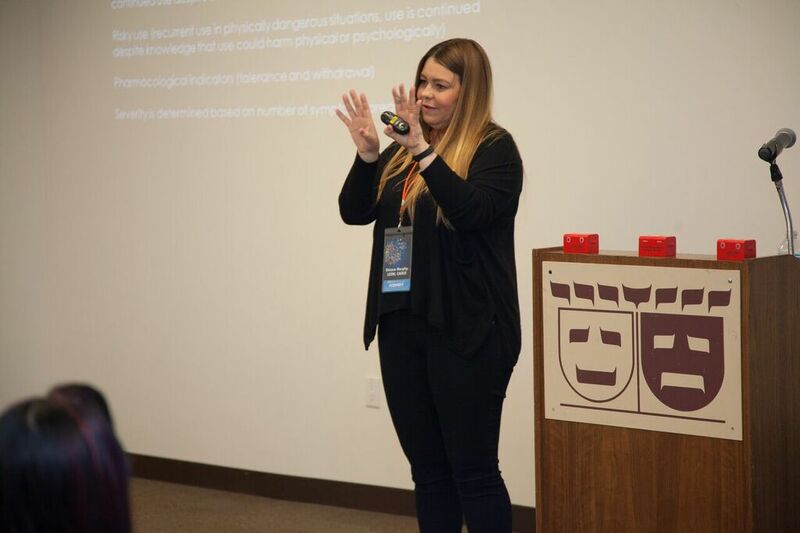 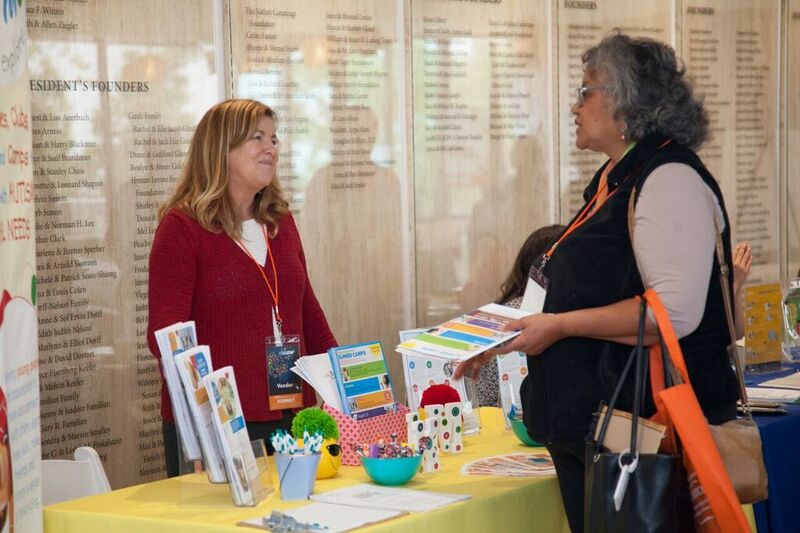 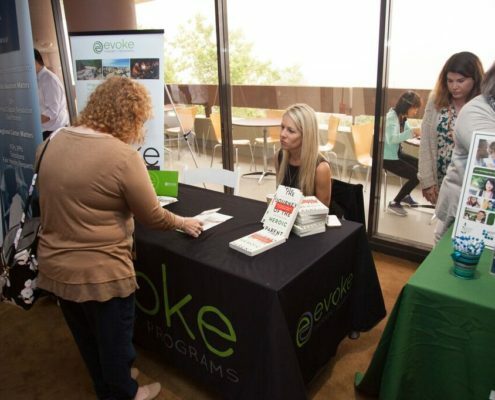 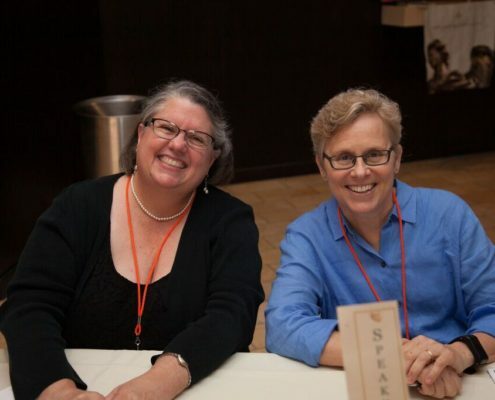 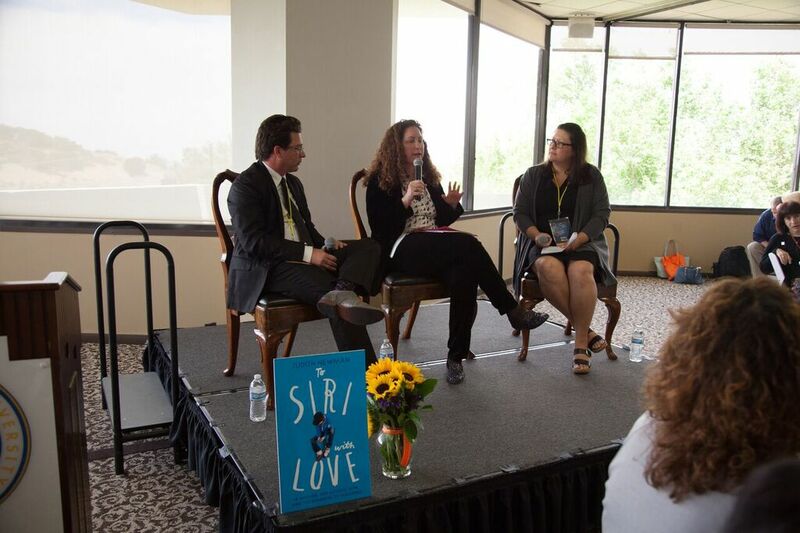 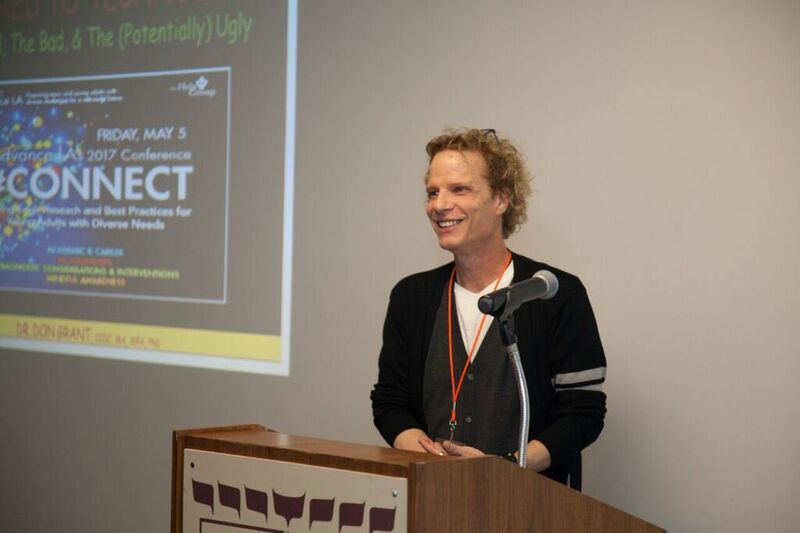 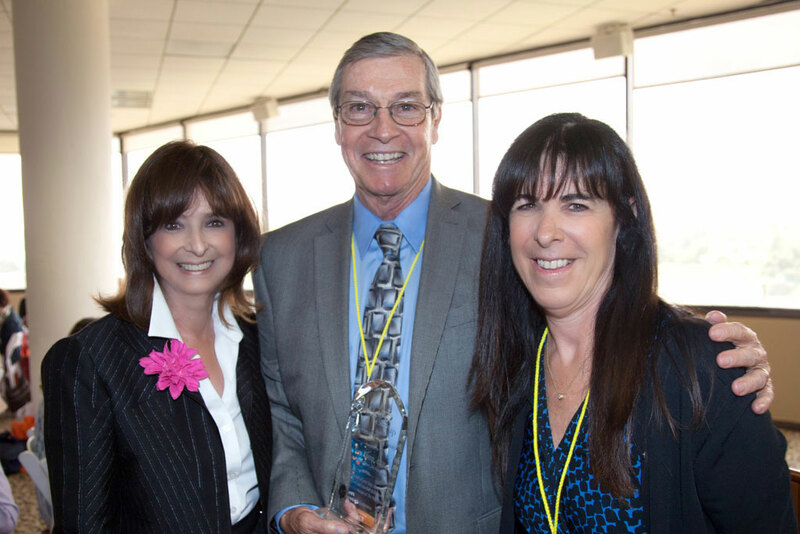 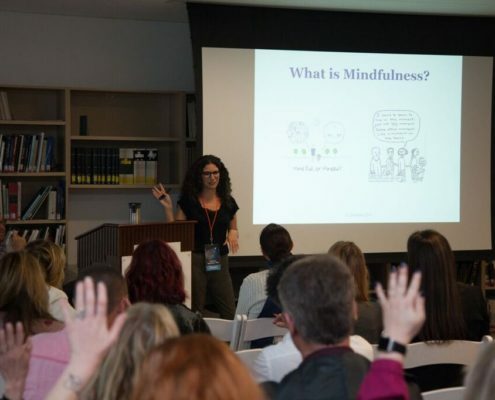 The theme was CONNECT, and the conference featured nationally prominent experts whose research and practice support young people with autism, learning differences, and ADHD in their transition to college, the workplace, and beyond. 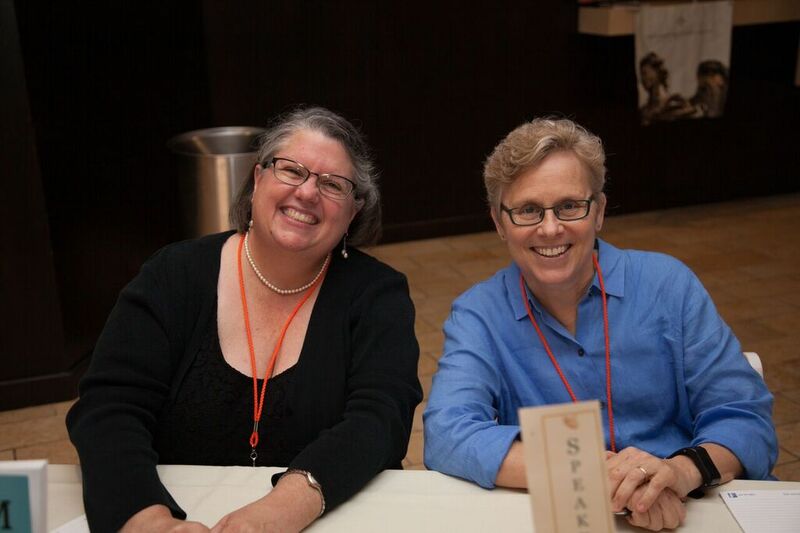 We are grateful to our speakers, and especially to our sponsors who helped make all the magic happen. 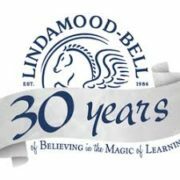 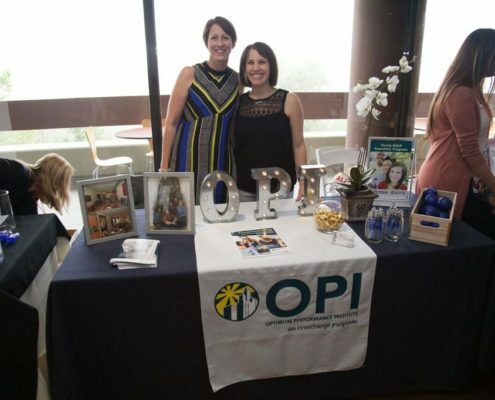 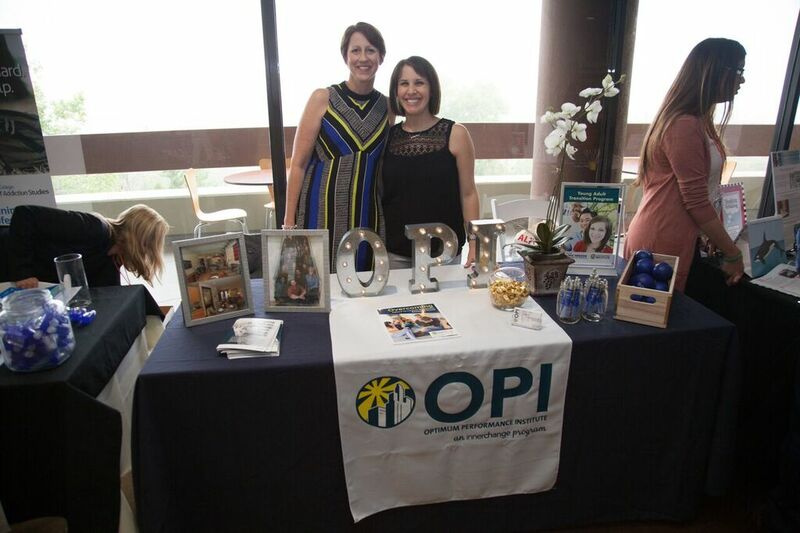 This year’s event was sponsored by Center for Discovery, Optimum Performance Institute (OPI), Evoke Therapy Programs, and Lindamood-Bell. 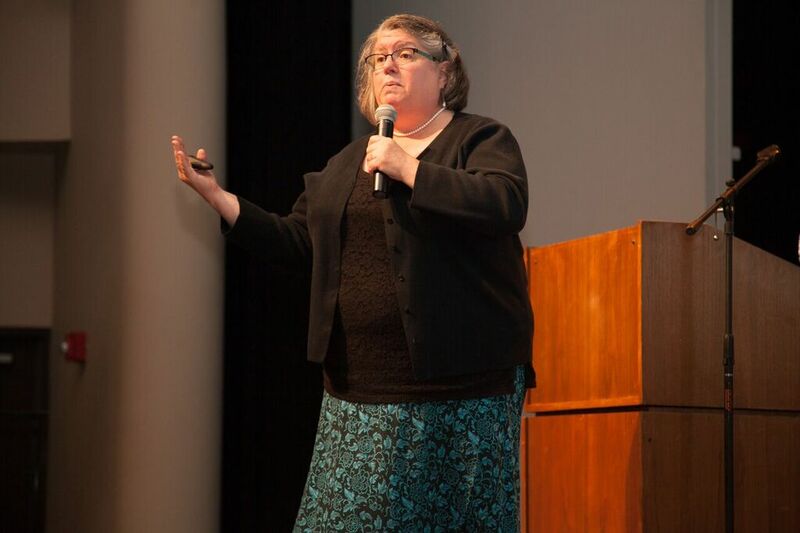 We kicked off with an energizing keynote from Amy Banks, MD, Director of Advance Training at the Jean Baker Miller Training Institute, Wellesley Centers for Women, Wellesley College. 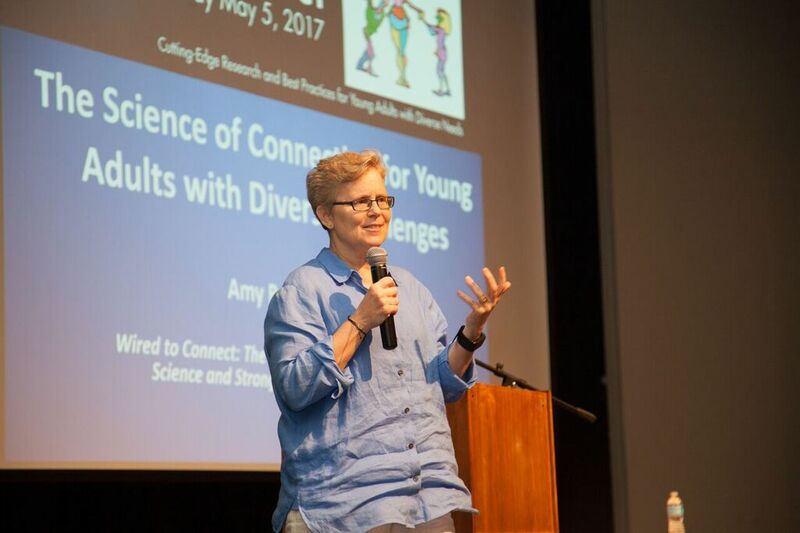 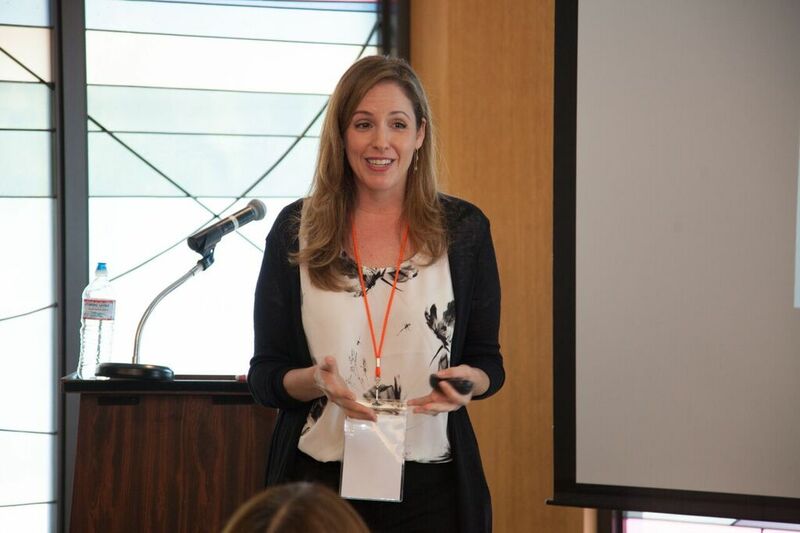 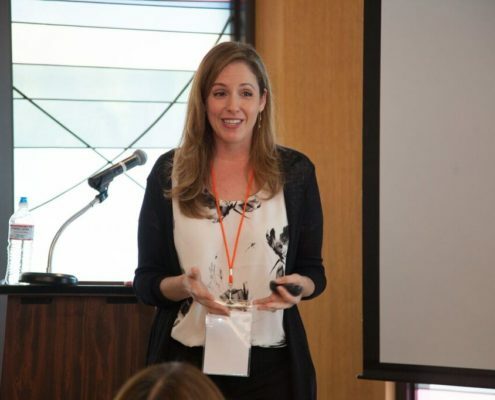 Amy set the scene with her fast-paced rundown on the science of connection for young adults with diverse challenges. 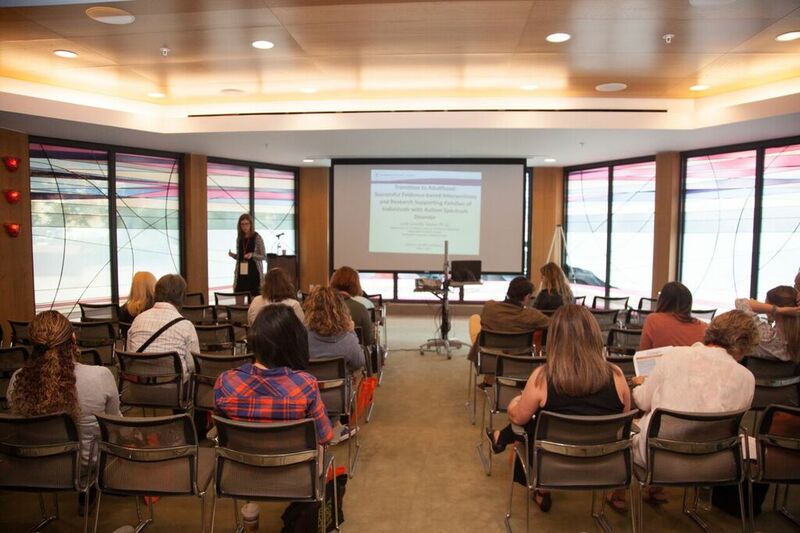 Next, we took a deep dive with individual sessions throughout the day. 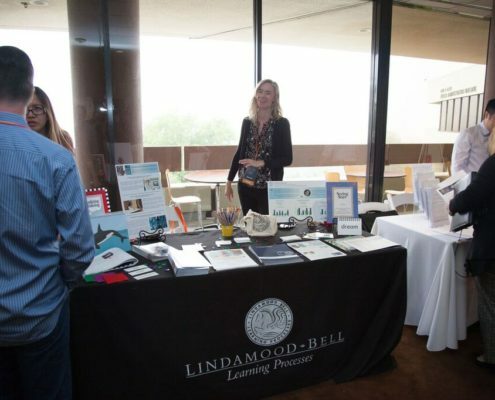 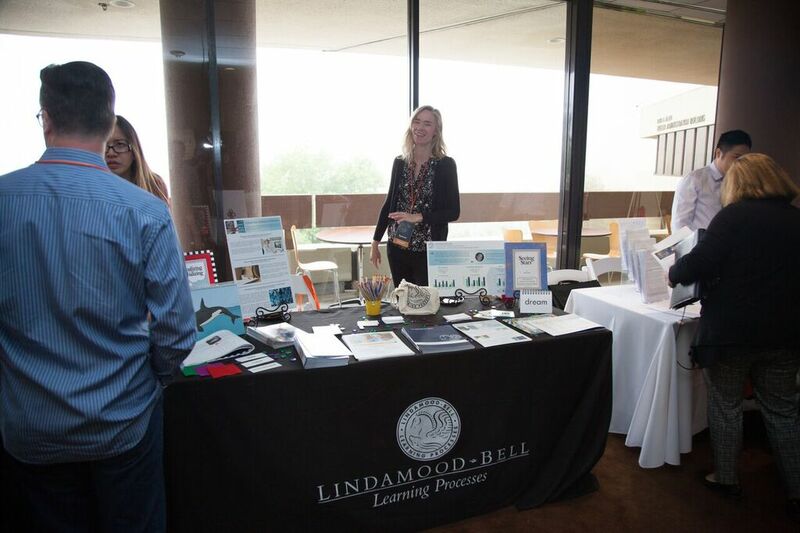 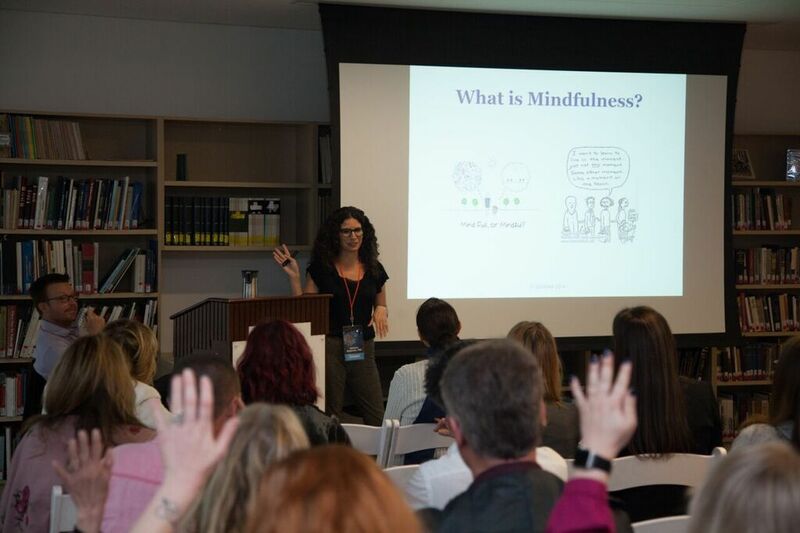 Attendees were able to choose from four tracks – Academics & Career, Relationships, Diagnostic Considerations & Interventions, and Mindful Awareness. 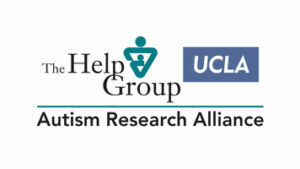 Young people with diverse challenges have the same need for connection and belonging as their typical peers, even though their neurodevelopmental differences might keep them from experiencing fulfilling connections intellectually and interpersonally. 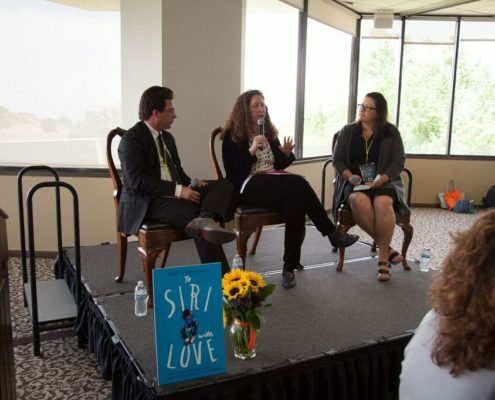 Our speakers discussed ways to encourage and guide our young adults as they connect to themselves, to others, and to their academic and vocational pursuits in order to create meaningful and rewarding lives. 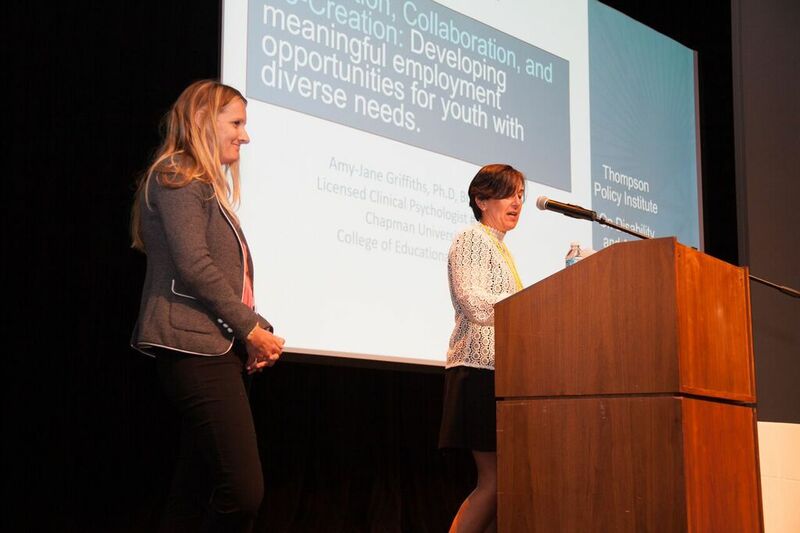 They also addressed the needs of those who support the young people in their journey.